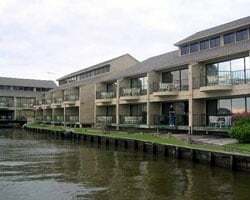 The *Landing at Seven Coves* is located on a peninsula jutting into 19-mile-long Lake Conroe. Enjoy fishing on site or take a short drive from the resort to reach a 27-hole golf course, as well as sailing, waterskiing, and other water sports. Hiking and biking trails are a great way to explore nearby Sam Houston National Forest. For big-city activities, plan a drive to Houston, about an hour away. Attention boat & water lovers! Yearly usage in a floating, Red season week in a marina view suite! Reasonable offers considered! Waterfront retreat on beautiful Lake Conroe! Yearly usage in a floating, Red season week in a marina view suite! Make an offer! Annual floating week! 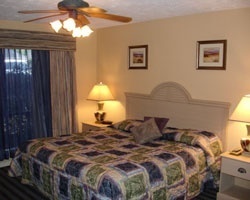 Prime location to enjoy fishing, golf and more! Buyer May Receive A Title Fee Credit, Inquire For Details! 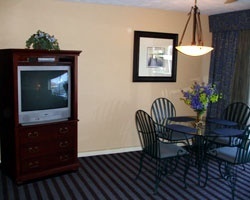 Resort has many outdoor activities available to enjoy! Buyer May Receive A Title Fee Credit, Inquire For Details! Lake lovers' paradise! Yearly usage in a floating, Red season week! Make an offer! Great resort for peaceful and relaxing vacations! Exchanges for 29,000 RCI points! Beautiful lakefront retreat on lake Conroe! Annual floating week! Buyer may receive a title fee credit, inquire for details! Charming resort is located on a peninsula! Buyer may receive a title fee credit, inquire for details! 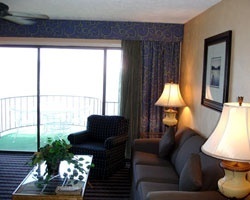 Quiet Getaway to Lake Conroe in a Cozy 1 Bedroom Unit. Buyer may receive a title fee credit, inquire for details! Beautiful property located right along Lake Conroe! Relax at the lake each year! Buyer may receive a title fee credit, inquire for details! Enjoy everything from jet skiing, to fishing, & much more! Buyer May Receive A Title Fee Credit, Inquire For Details!! !